Here's your chance to win cool prizes from Phoenix Voyage! Simply spread the word about us! ​Your participation means that our work will be spread around the world even further! You can enter to WIN in every giveaway campaign! Congrats to Audrey S. from USA! Do you want to receive #giveaway announcements? You will be sent updates ONLY for the #giveaway here. if you would like to be on the newsletter list,...sign up in the footer of this website. Enter for free for a chance to win a custom phoenix bird pillow designed by the Phoenix Voyage creative team! Made from 100% grade A cotton. Our 15th Giveaway has ended. Congrats to Cynthia M. from USA! Awesome original artwork from the Phoenix Voyage phoenix bird collection! Our 14th Giveaway has ended. Congrats to Gaynor V. from UK! Sorry, our holiday #Giveaway has ended. Congrats to Cassandra from USA! Congrats to Solange T. from UK! This 20-ounce mug is perfect for soup, cereal, ice cream, or chili too! And the beautiful matching magnet will add elegance to your home décor! Our 11th #Giveaway has ended. Congrats to Kristine P. from USA! Our 10th #giveaway has ended. Our 9th #giveaway has ended. Our 8th #giveaway has ended. Congrats to Kristen M. from USA! Our 7th #giveaway has ended. Congrats to Adrian P. from UK! Our 6th #giveaway has ended. Congrats to Libby A. from UK! The state-of-the-art printing technology brings to life this awesome phoenix bird design in vibrant color, while the wooden texture adds warmth and beauty in the background. Our fifth #giveaway has ended. Congrats to Madonna D. from WV, USA! The 16-ounce mug is styled as a beer stein and is ideal for a cold pint of brew or summertime lemonade! Our fourth 'EARTH DAY' giveaway has ended. Congrats to Kelsey H from USA! 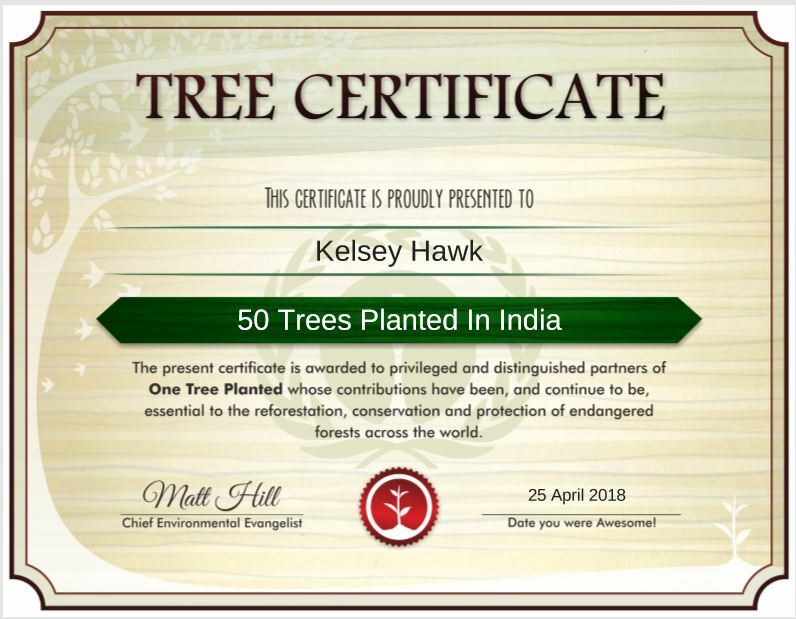 50 Trees Planted Around the World! Winner received a certificate issued by One Tree Planted confirming 50 trees were planted. Our Earth Day #giveaway Winner has chosen INDIA where the 50 trees are planted. One. Simple. Act is ONGOING! What is your EARTHDAY One. Simple. Act? Our third giveaway has ended. Congrats to Eugene O. from Ukraine! Designed by Phoenix Voyage, this 14 oz. mug has an awesome phoenix bird artwork with inspiring quote! Would you like to help support our efforts? Check out our collections for more cool products! There are usually sales hapenning! Our second giveaway has ended. 20" x 30" Puzzle 1,014 Pieces! Made of sturdy cardboard and mounted on chipboard, these puzzles are printed in vivid and full color. For our first giveaway campaign, the winner received a Phoenix Spirit Card​ deck by following us on social media! The Phoenix Spirit Cards are designed with beautiful original artwork depicting a unique phoenix bird on each card. From Compassion to Kindness, there are 30 cards to choose from containing messages that encourage you to think in an insightful way and inspire your days to be fulfilling and rewarding.